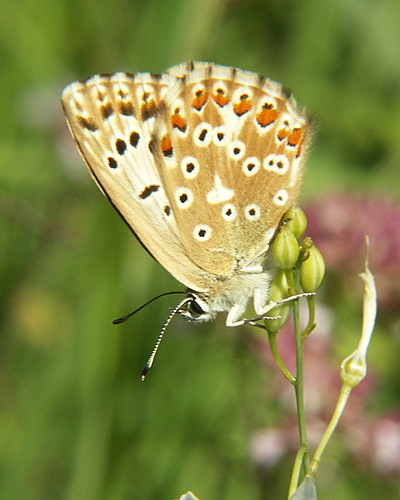 The species is widespread and often common. 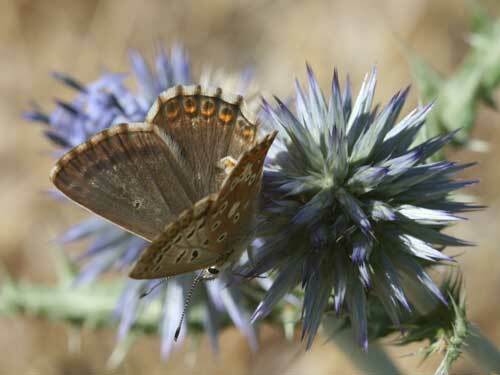 It is part of a very complex group of taxa, with overlapping ranges and characteristics. 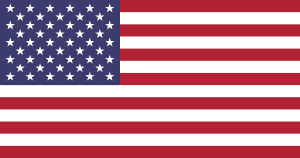 Separation is confused by the very high level of variation between individuals. I attempt to summarise my understanding of the situation here. Identification & Similar species: Similar species are as follows. 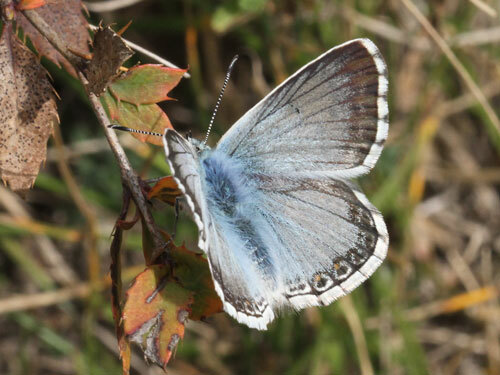 From northeast Spain, south France and northwest Italy, the Provencal chalk hill blue, L. hispana, is found. 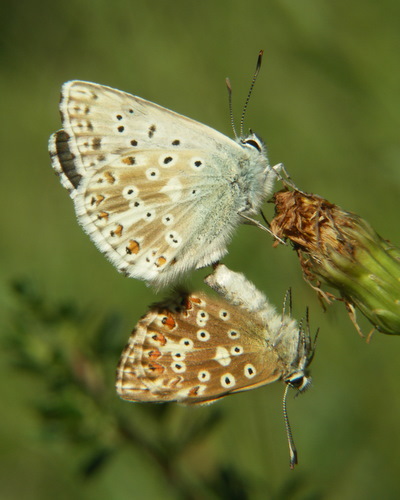 It is double brooded flying in April/ May and later in August/ September, most of the first brood does not overlap with the current species. I don't know of a reliable method of separation in the summer/ autumn, althoughL. hispana is said to be greyer. 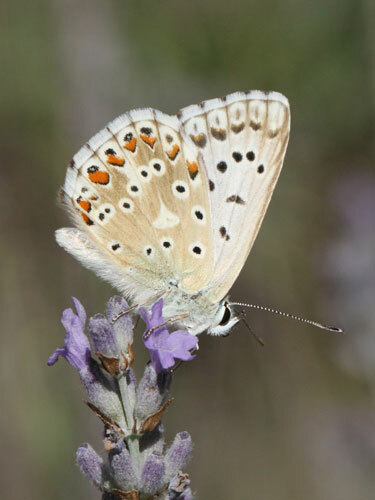 From most of Spain and north Africa the Spanish chalk hill blue, L. albicans, flies. 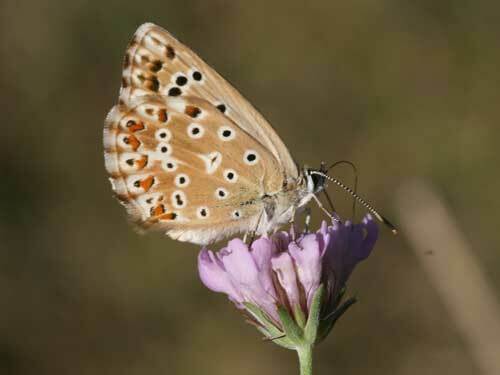 It overlaps with the current species only in the north and the Montes Universales. 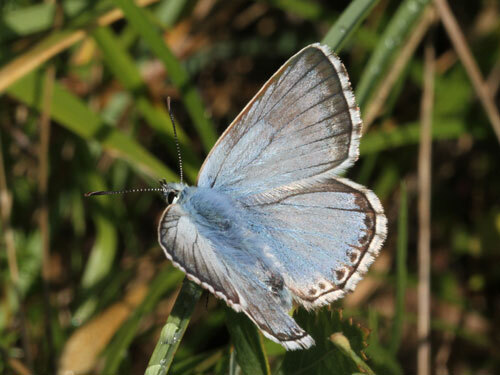 It is generally larger and of an extremely pale blue, near white upperside. 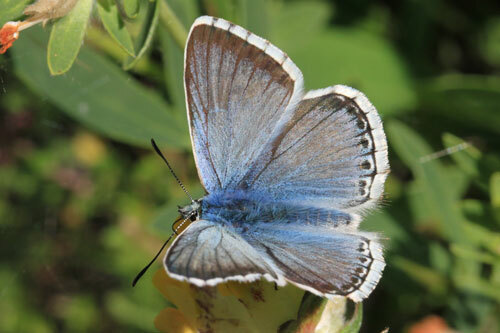 From the Montes Universales in Spain, the azure chalk hill blue, L. caelestissima , has males with an intense bright blue, quite unlike butterflies of other populations. 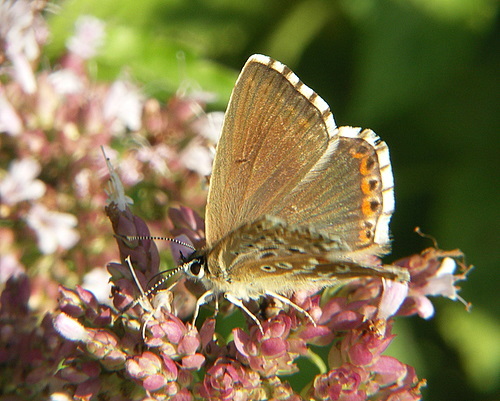 See separate species page for this taxon. 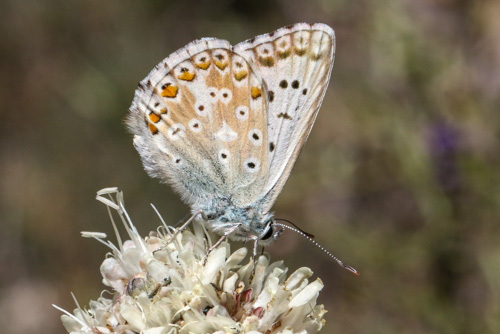 From Corsica, the Corsican chalk hill blue, L. nufrallensis, flies extremely locally on crystalline substrates. 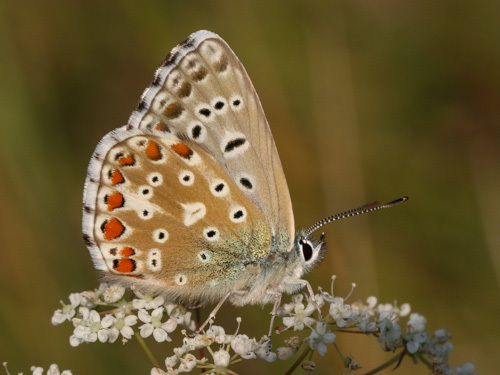 The larval food plant has only just been discovered (2009) and was new to science - only about 10 plants have so far been found, but clearly more exist as the butterfly is common where found. 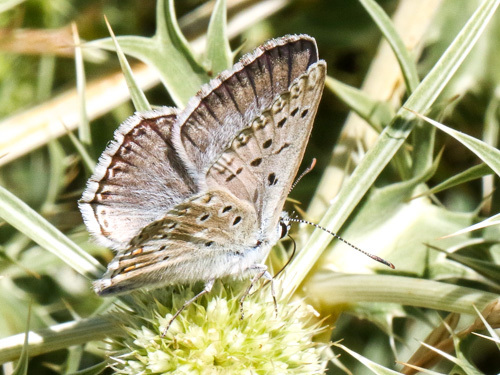 From Mt Gennargentu in Sardinia, the Sardinian chalk hill blue, L. gennargenti, males are rather bright and the female has an intense blue upperside hindwing. 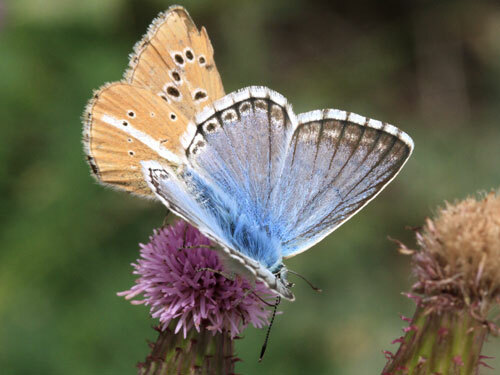 From northern Greece around Mt Phalakron, the Macedonian chalk hill blue, L. philippi, reportedly has different genetic make up, the significance of which is not clear. They are slightly bluer (apparantly) than "normal". 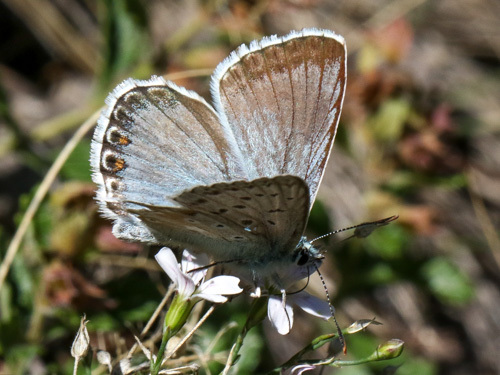 From Slovakia, the Slovakian chalk hill blue, L. slovacus, flies in a double brood rather than the more typical single brood, in a very local restricted area. 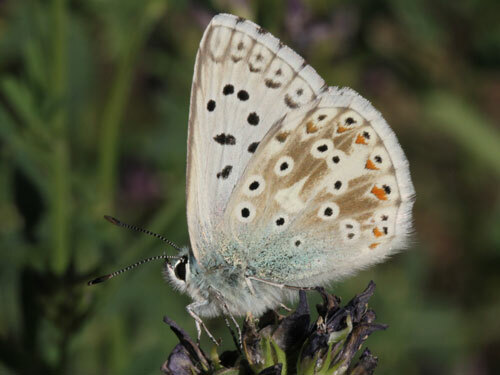 Distribution & Flight: A widespread species of chalk and limestone, sometimes crysalline sites, from north Spain and south UK and across most of Europe except Scandinavia and south Italy. Not in north Africa. Flies in a single brood from mid June to end of summer (with the exception of the taxonL. slovacus ). 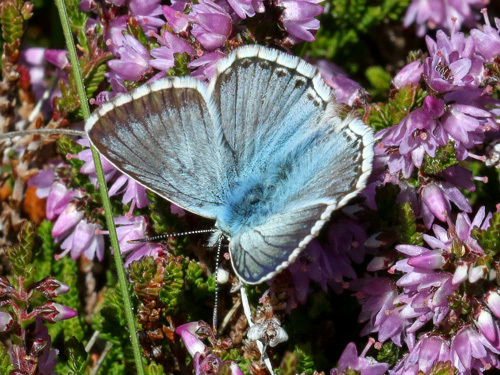 Habitat & Behaviour: Usually common where found. 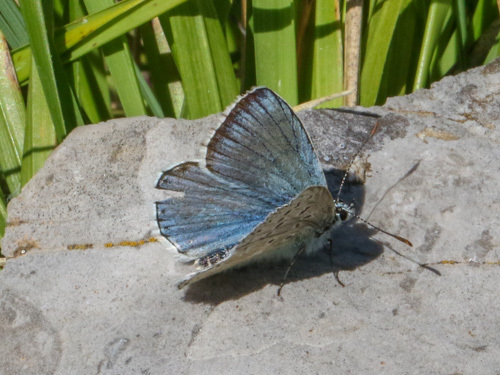 A frequent visitor to flowers in open meadows. 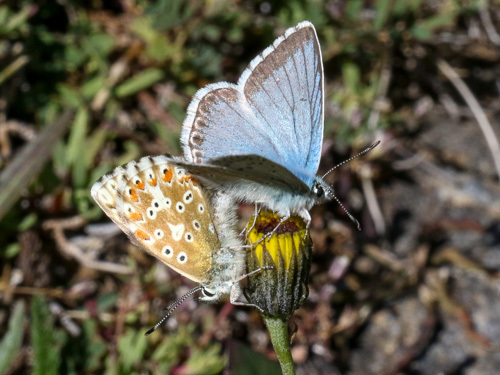 Variation: Extensive in all aspects, notably the extent of the blue on the upperside, orange markings and the brown colouration of the underside. Abberations are common. 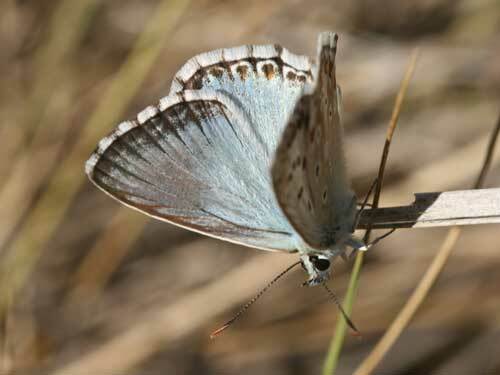 Several subspecies are generally recognised as discussed above plus the following. 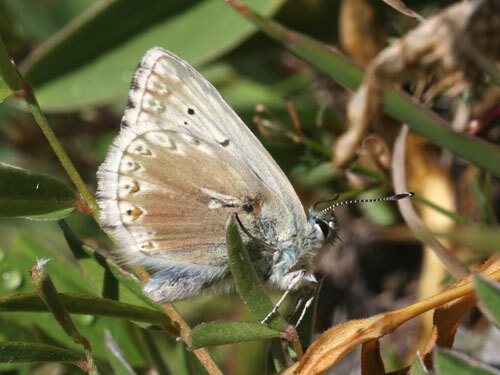 From northwest Spain, subspecies asturiensis, often smaller with males of brighter silver blue upperside.